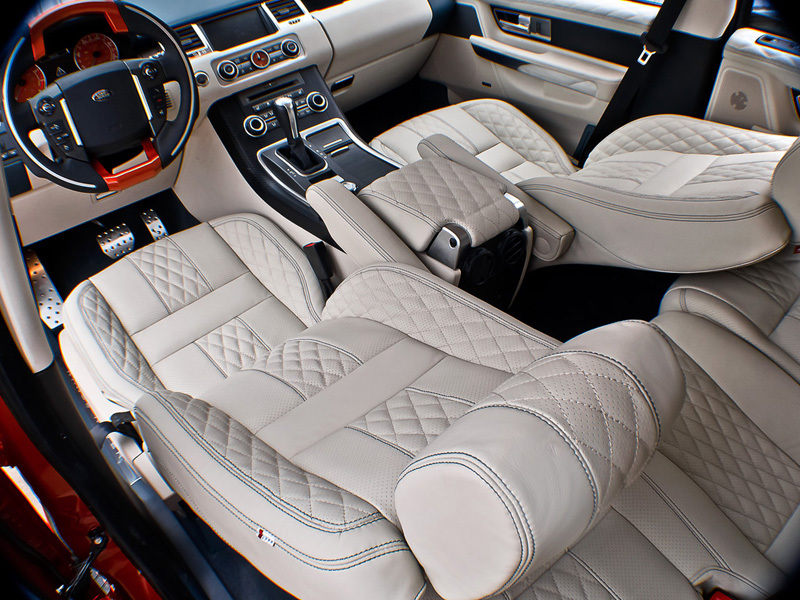 The vehicles upgraded by A Kahn Design may not always be known for their incredible performance figures, and instead for their stylish and powerful looks. But let’s not forget, this is the same British company that has teamed up with Cosworth and can create an incredibly fast and stunning SUV. 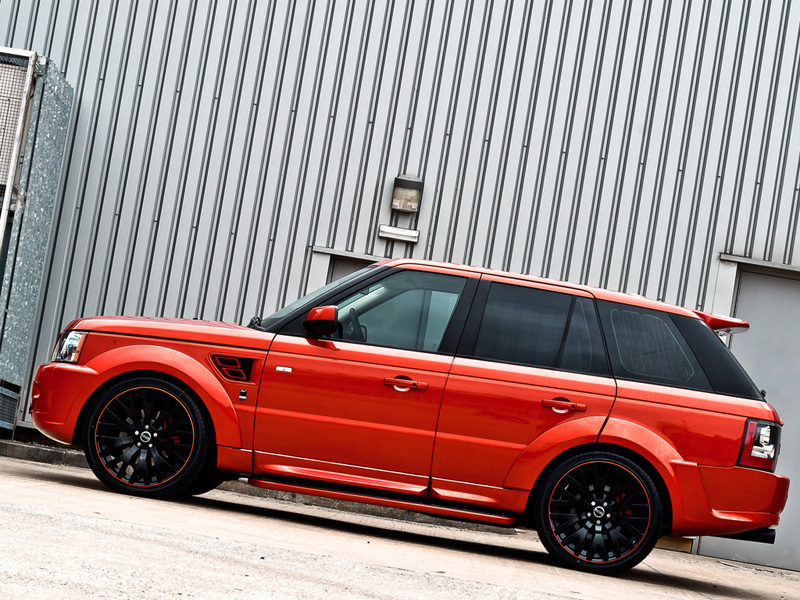 The latest example of power and style is the Copper Metallic Range Rover RS600 by A Kahn Design. 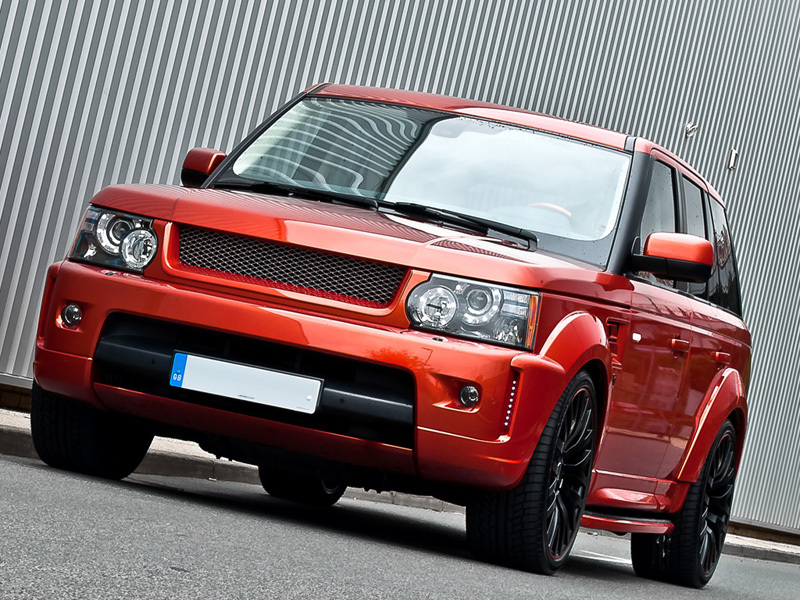 The entire exterior was given a vibrant metallic copper paint and equipped with the Kahn RS styling package to dramatically alter its appearance. The front features a new body-colored grille surround and 3-D mesh, and new front wheel arches with integrated LED daytime running lights and air ventilation. 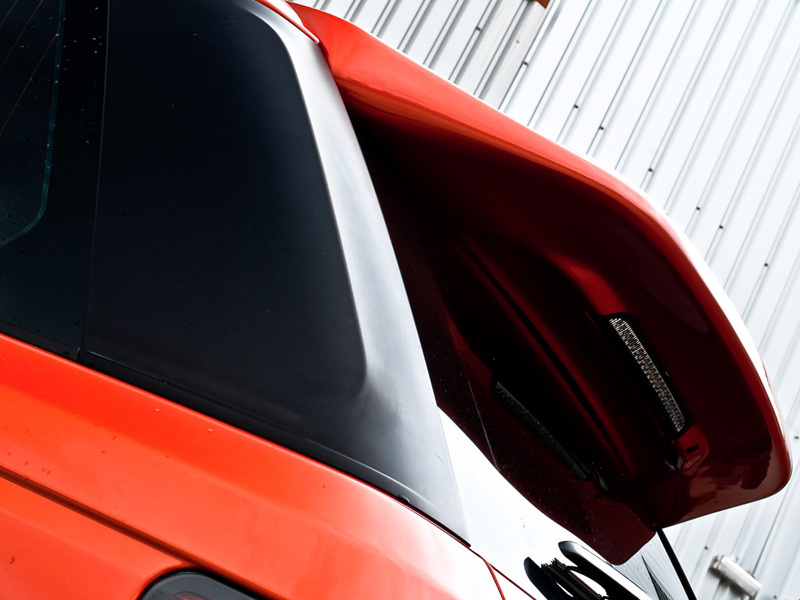 The new front and rear RS wheel arches help to widen the stance of the SUV while new side mirrors, enamel fender shields, and body-colored door handles create a custom-tailored look. 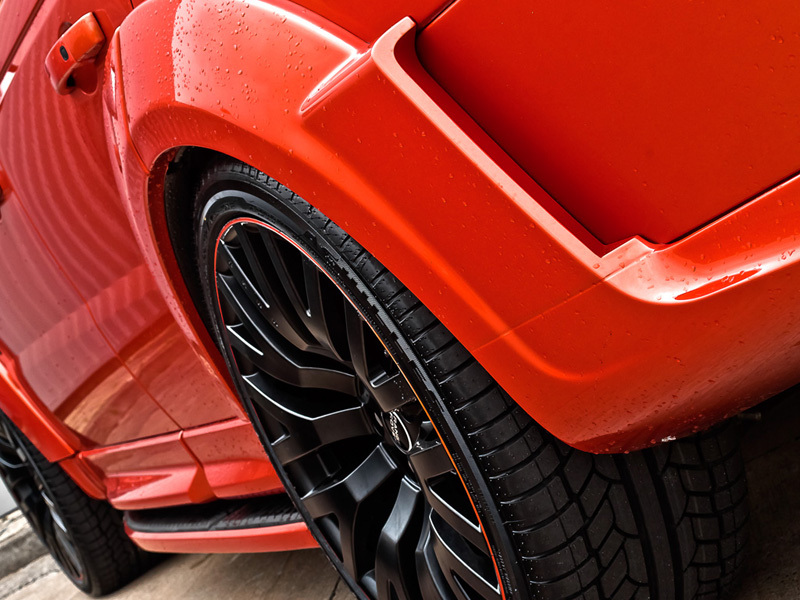 The rear is designed for both performance and style with its roof spoiler and diffuser help to keep the Copper Metallic RS600 planted to the road at high speeds while a new RS Quad oval exhaust system emits a loud bark. The standard Range Rover wheel setup was removed in place for a staggered, more athletic setup that matches the new exterior design. New Kahn RS wheels were installed in a wide 9.5 x 22 front and concaved 10.5 x 22 rear setup with a black finish and orange pinstripe to match the exterior color scheme. 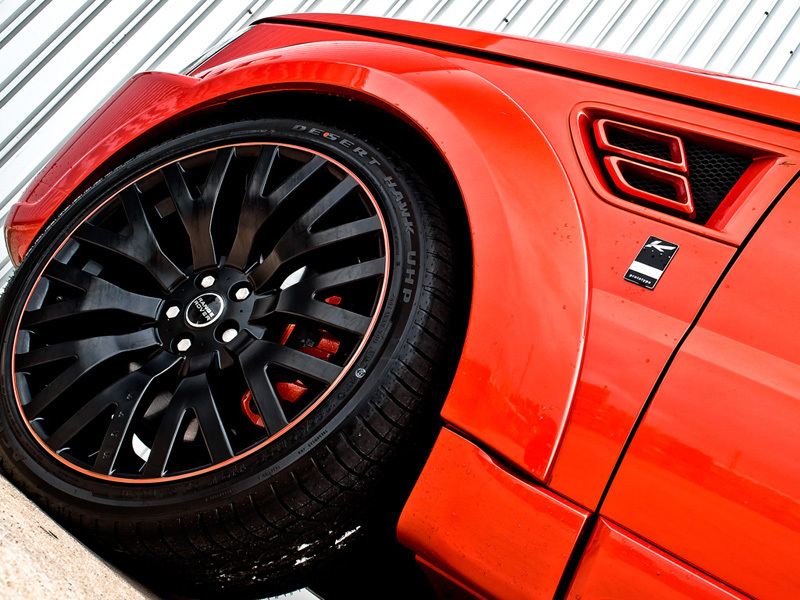 Behind each of the RS wheels sit copper-painted brake calipers. The interior, as with all A Kahn Design vehicles, is a special experience that’s hidden away from outsiders thanks to special privacy glass. 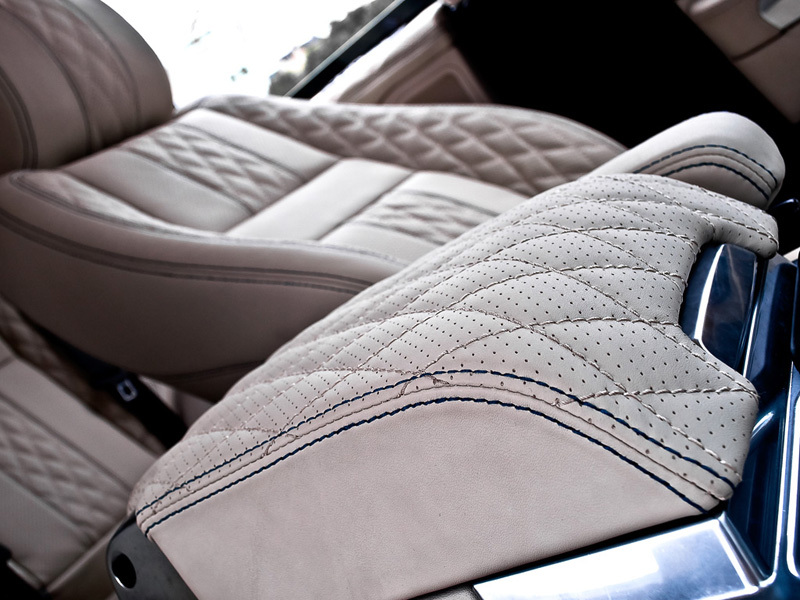 The featured Copper Metallic Range Rover RS600 features quilted and perforated ivory leather seats with decorative stitching that matches the diamond-quilted glove box and door panel tops. 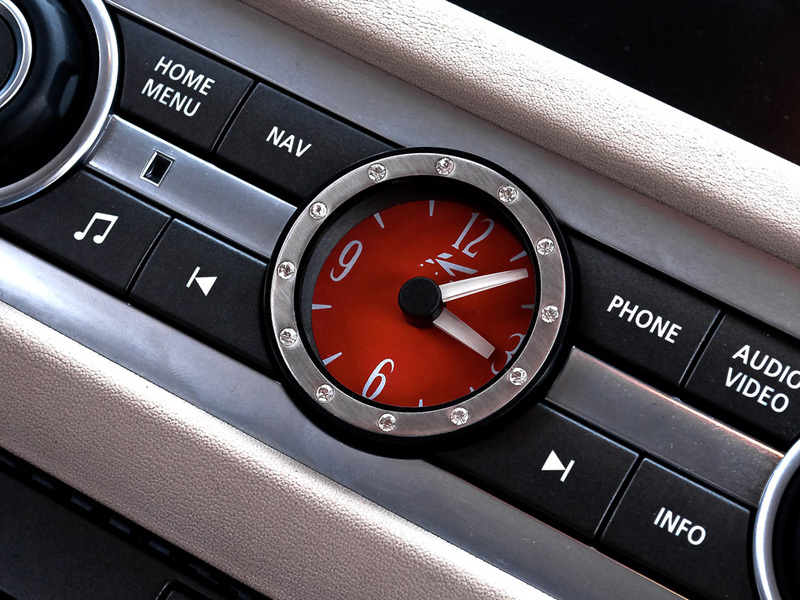 A special Swarovski diamond bezel Kahn time clock is the feature of the center console and is surrounded by 3-D carbon fiber trim. 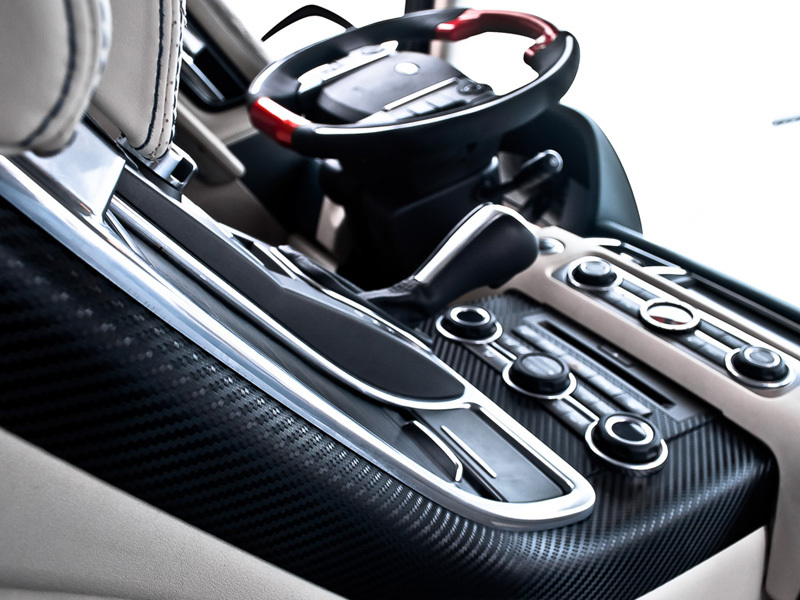 Even the floors are decorated with charcoal floor mats, illuminated stainless steel door sills, and vented machined aluminum foot pedals. 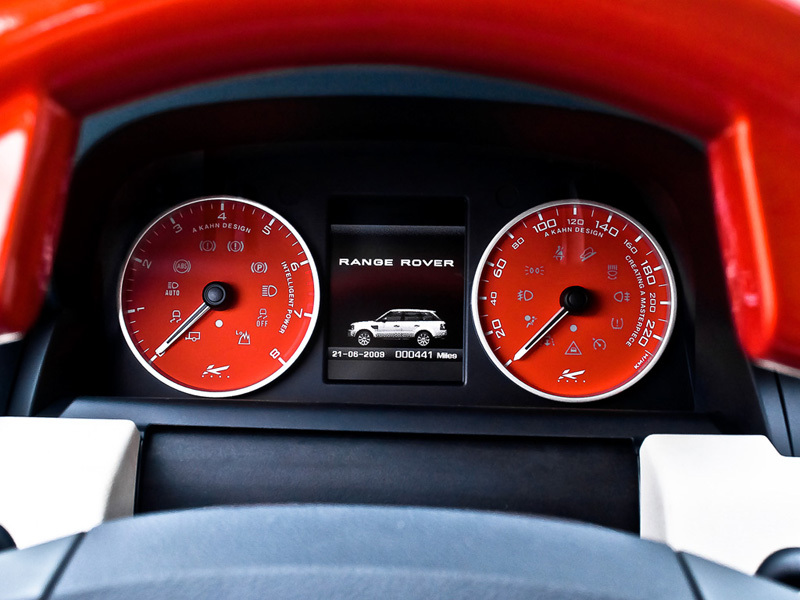 Special orange speedometer and tachometers face the driver as they grip the copper-trimmed steering wheel. 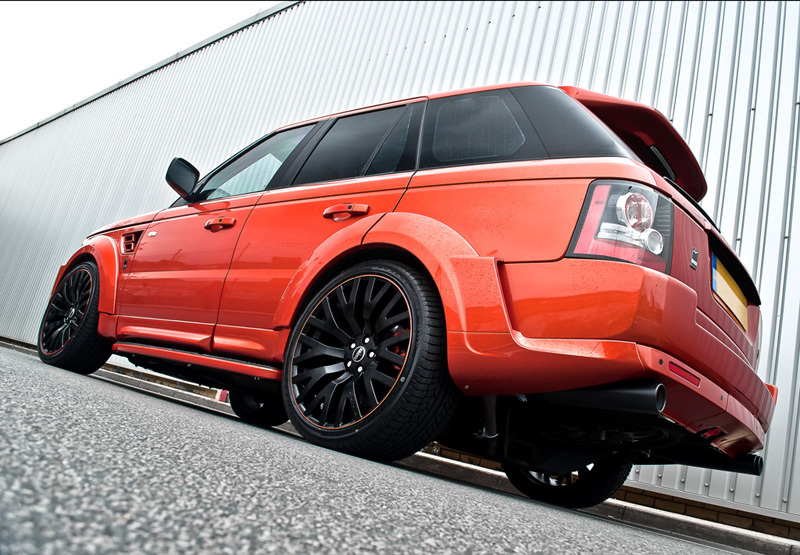 But this Copper Metallic Range Rover RS600 by A Kahn Design is more than just a stylish super-luxury SUV. 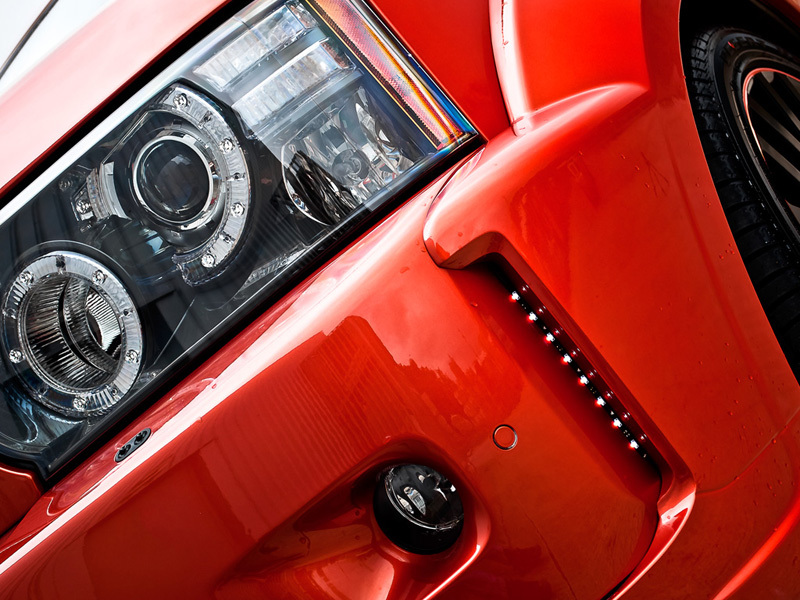 Underneath the hood sits a tuned 5.0-liter supercharged engine that’s one potent powerhouse thanks to Cosworth. The team retuned the engine electronics and modified the supercharger so that it produces a screaming 555 bhp and 600 lb-ft. of torque, helping to send the SUV to 60 mph in just 4.5 seconds. 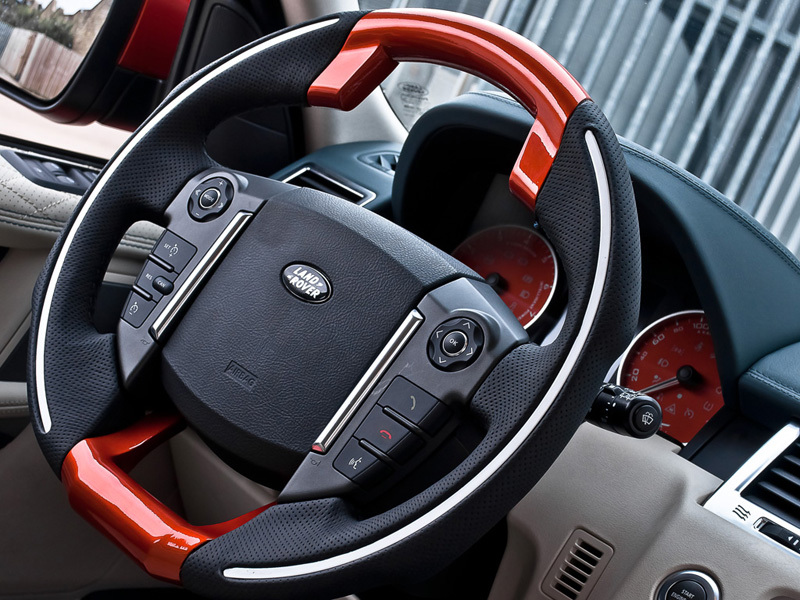 The new Copper Metallic Range Rover RS600 by A Kahn Design will be available for £55,875.00 (without the Cosworth engine upgrade). 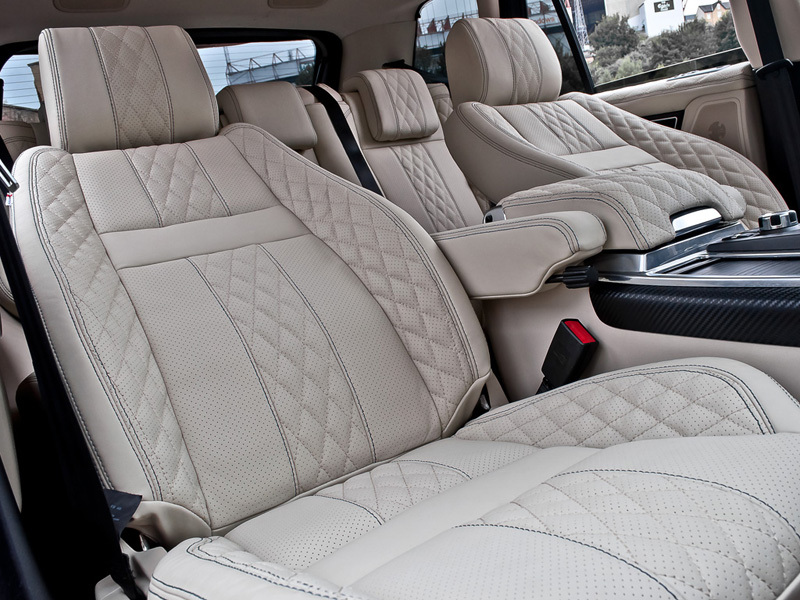 Virtually all aspects of the luxury SUV can be modified and upgraded by A Kahn design to suit any customer’s wishes. 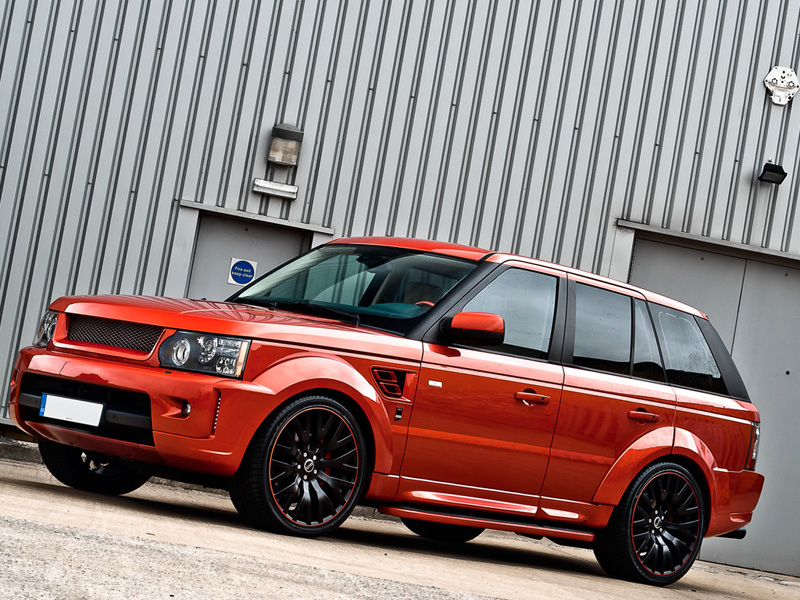 What do you think of the copper metallic paint and Cosworth tuning in the A Kahn Design Range Rover RS600? Leave a comment and let us know!